Batting: Kumar Sangakkara 45 runs off 30 balls, Ahmed Shehzad 32 runs off 34 balls. Bowling: Shaheen Shah Afridi5/4 in 4 overs, Sunil Narine 2/16 in 4 overs. Target: 114 runs from 19.4 overs. Batting: Devcich 22 runs off 9 balls, Brendon McCullum 35 runs off 35 balls. Bowling:Mohammad Irfan 1/20 in 4 overs, Imran Tahir 1/26 in 4 overs. Result: Lahore Qalandars won by 6 wickets. 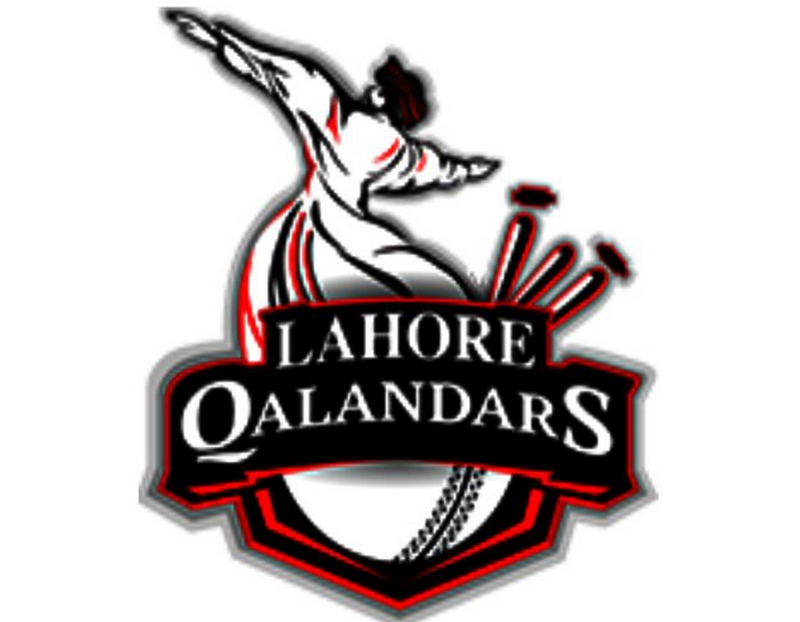 A consoling win for Lahore Qalandars as they won the match comfortably against Multan Sultans and registered their first win in the third edition of the PSL. 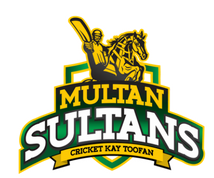 The toss was won by Multan Sultans who elected to bat first. Openers Kumar Sangakkara and Ahmed Shehzad came onto the crease and started things off for Multan in an aggressive fashion. The retired Srilankan legend Sangakkara, played his shots and showed the opposition bowlers that he still has it. Ahmed did well to support his partner from the other end by giving him the strike more often. The opening stand between these two lasted for 61 runs before Sangakkara edged out to McClenaghan. Lahore’s prized bowler Sunil Narine came into the attack and removed Ahmed and the in-form batsman Sohaib Maqsood within a span of 5 runs. Shoaib Malik came to the crease as Multan looked to rebuild their innings. However, this is where Brendon McCullum’s master stroke came into play as he gave the ball to Shaheen Shah Afridi. The young left arm fast bowler had not really performed up to his standards in the previous matches however, he showed his world class skills today by cleaning up two middle order batsmen along with the tail and claimed his first five for of the PSL. Shaheen not only took five wickets but also went for four runs. These are exquisite numbers that go right up there in the records book. After the Shaheen blitz Multan Sultans were all out for 114. Lahore were faced with a simple task i.e. to chase 114 at 5.7 run rate per over. However, the Lahore chase was not without any drama. That is why most analysts have compared this team to the Pakistani team where anything can happen at any time. Anyways, Openers Fakhar and Devcich gave their team a flying start but instead of staying at the crease both batsmen got out and left Lahore on 42-2. The next batsmen Agha Salman also failed to score in the double digits and a similar collapse of Lahore as they had in previous matches appeared to be quite imminent. This is where the fans should thank Gulraiz and McCullum as both batsmen showed some sense and shared a 53-run partnership before Gulraiz gave his wicket to Saif Badar. Sohail Akhtar joined the Lahore captain and finish things off in the 19th over much appreciated by the Lahore fans. Shaheen Shah Afridi was named the man of the match for his stunning figures of 5/4 in 3.4 overs.